Dear little Bruno would like to give thanks for a new home this Thanksgiving. Will it be yours? 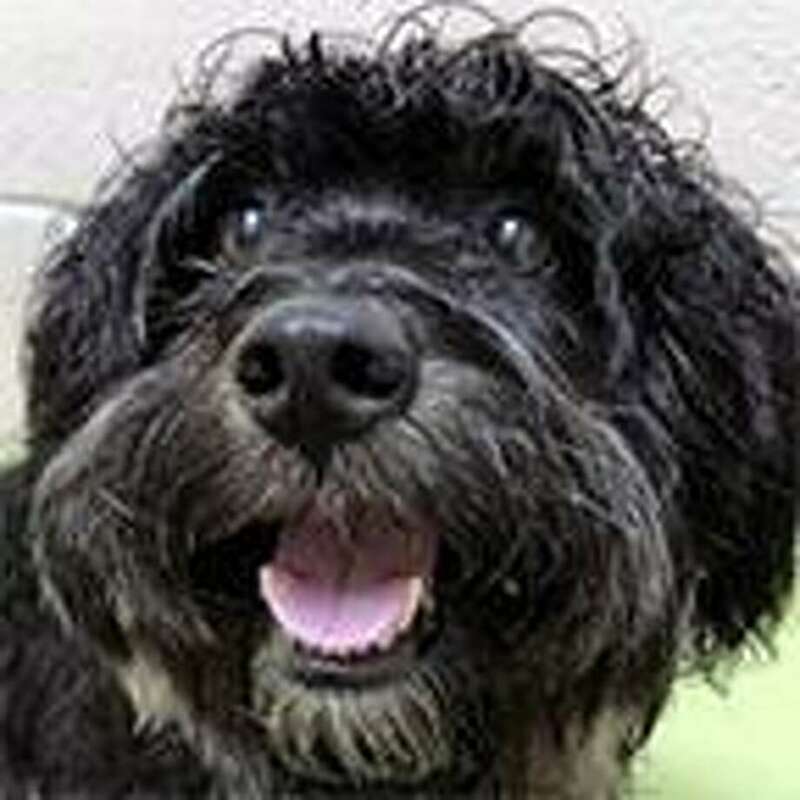 He is a long-haired, 2-year-old, 20-pound terrier mix. He is a fun little guy, who likes to romp around in the fall leaves. He is of moderate energy, and cuddly with those he knows. He is also housebroken! We are recommending him for dog experienced homes with older children. As far as we know, he has not had much experience with other pets, but may be able to live with a cat or a dog. Visit Bruno to day to take him home. To learn more about Bruno visit the Westport Adoption Center at 455 Post Road East, Westport, CT 06880. Or call 203-227-4137.